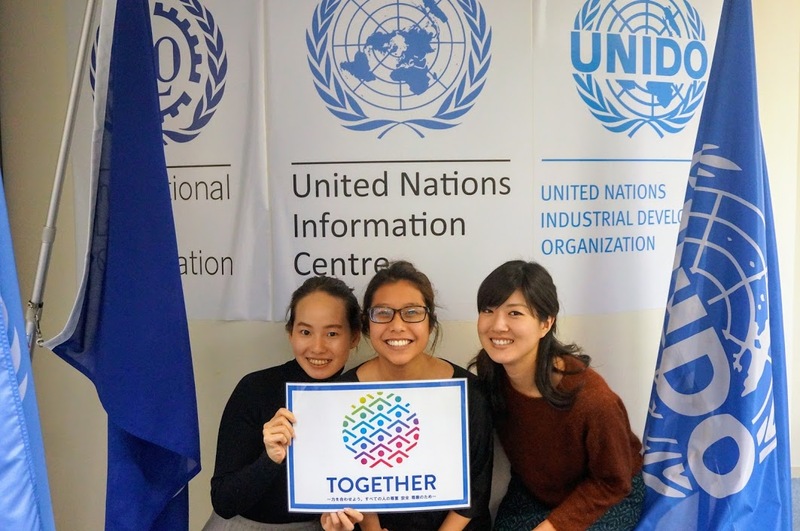 Please support TOGETHER campaign by posting a photo with the TOGETHER logo and #JoinTogether! We provide TOGETHER signboards for UNAI participating institutions. Please contact us via unic.intern@gmail.com. You can also download the TOGETHER logo from here.